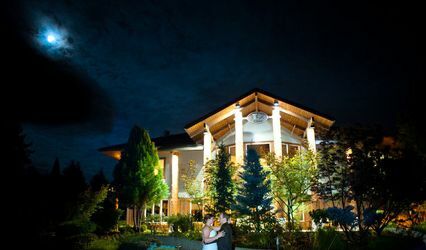 Royal Oaks Country Club, Vancouver's Best Kept Secret for Weddings. Where membership is not necessary to hold your wedding day with us. 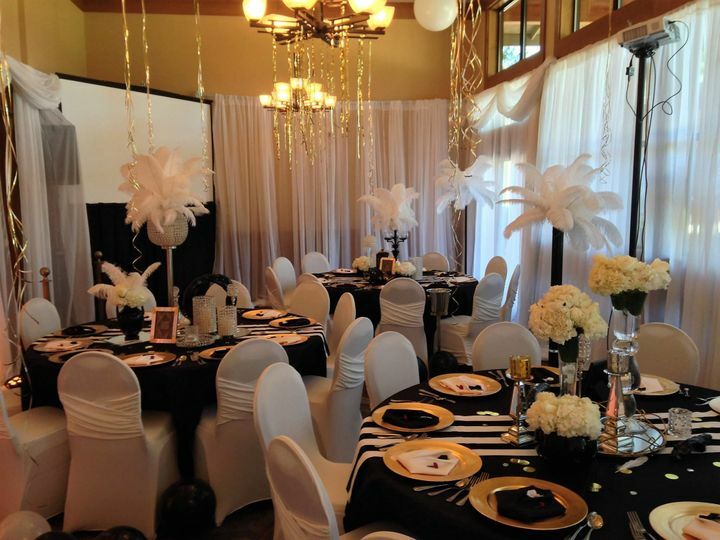 Nestled in Vancouver, Washington, a short 15 minute drive from Portland, we offer a gorgeous setting for your special day. 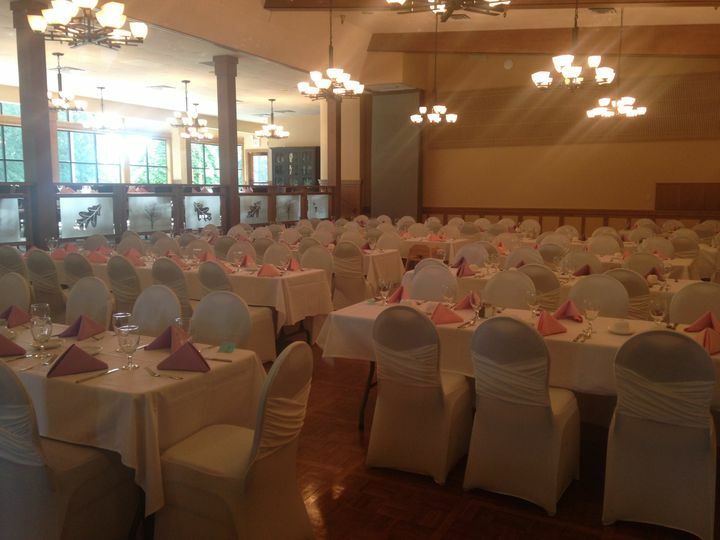 Our venue accommodates 200 guests, with views from our Ballroom, overlooking the golf course. 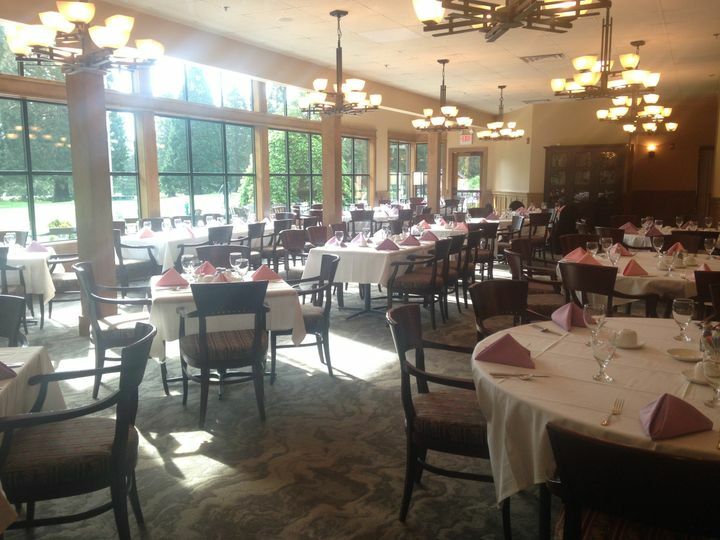 We have a dedicated service team and a phenomenal Executive Chef who oversees all culinary operations for the Club. 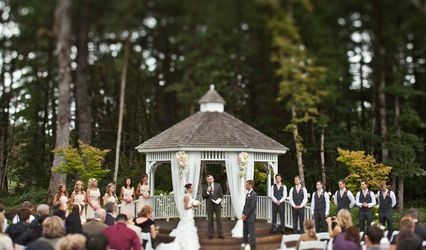 Outdoor ceremonies and receptions are available too! Consider us for your engagement party, bachelor(ette) party, rehearsal dinner and post-wedding brunch. 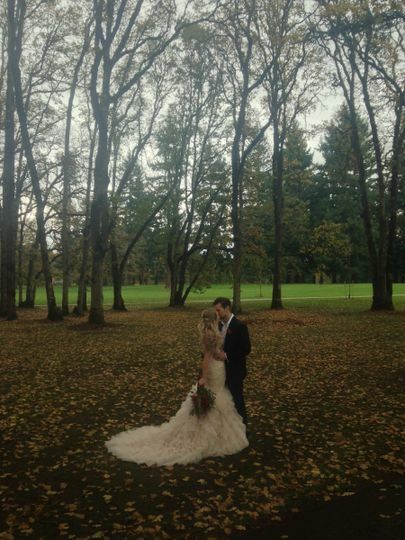 On-course photo sessions can be available for the Bride & Groom, offering stunning backdrop of lush greens, rolling fairways and our namesake Oak trees. 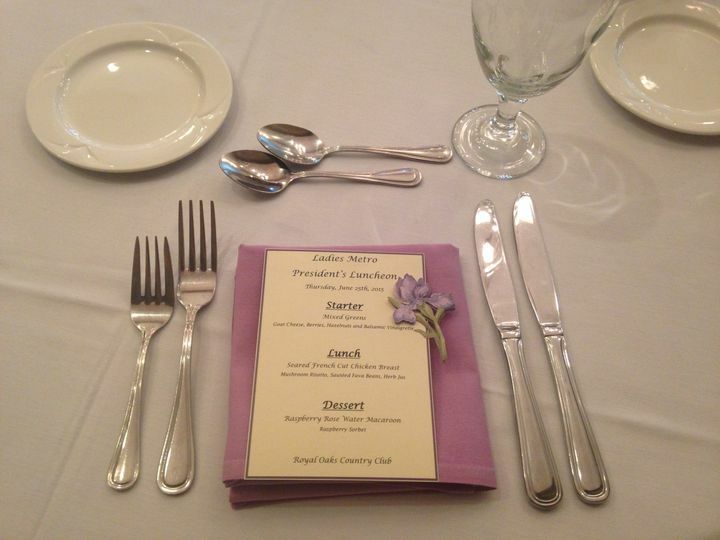 Call Ashley Speer, Event Coordinator, to schedule an appointment to view Royal Oaks Country Club. A+++!!! Sean Osaki with Royal Oaks seriously is top-notch and super easy to work with. I can't gush enough about how nice my wedding was!! He encouraged me to really take the time to personalize our wedding and made it possible for pretty much any option within reason. I really felt like he took the time to get to know us and we weren't just another couple getting married here. We actually had a medical emergency prior to the event and they were able to work with us. They made the event go so smoothly I can't imagine working with anyone else!! 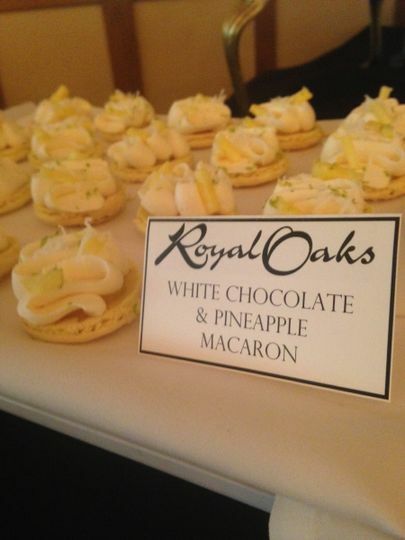 No need to look elsewhere - just book with Royal Oaks! They even provide a preferred vendors list which was super helpful. 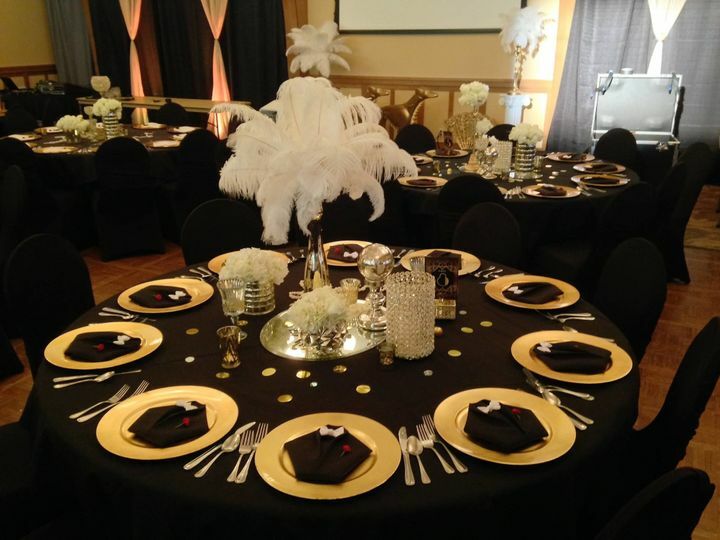 This venue was really nice and there service was awesome the food was delicious and our guests loved it. My husband and I are really happy to have chosen this place for our wedding. Thanks Melissa and Alex for choosing Royal Oaks Country Club! 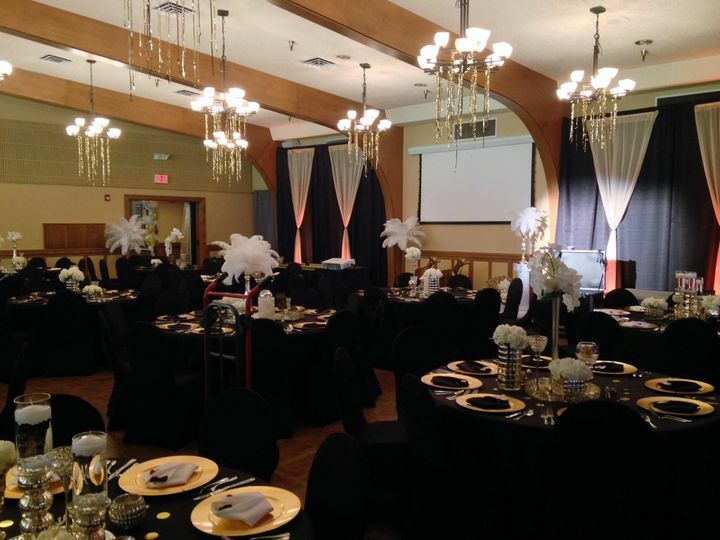 It was great to have you kick off our 2016 wedding season with a BANG! :) Here's to many happy years for you, Alex and the girls...Sean. Royal Oaks was perfect for us. 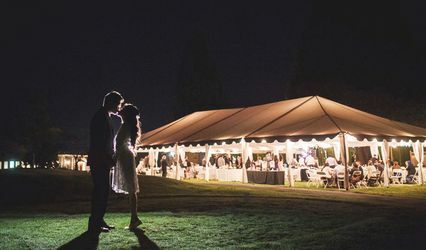 They have a beautiful outdoor ceremony area on the patio that overlooks the golf course, indoor reception area in a beautiful ballroom and a amazing bar space that is convenient to the patio and ballroom. Sean Osaki (Director of Catering) was a pleasure to work with. His staff is provided excellent service! Can't go wrong with ROCC!